Apart from its long and amazing history, the city of Solo has indeed proved to have an interesting variety of cultures. Its green and fertile landscape, and impressive cultural wealth make this city a favorite of local and foreign tourists. 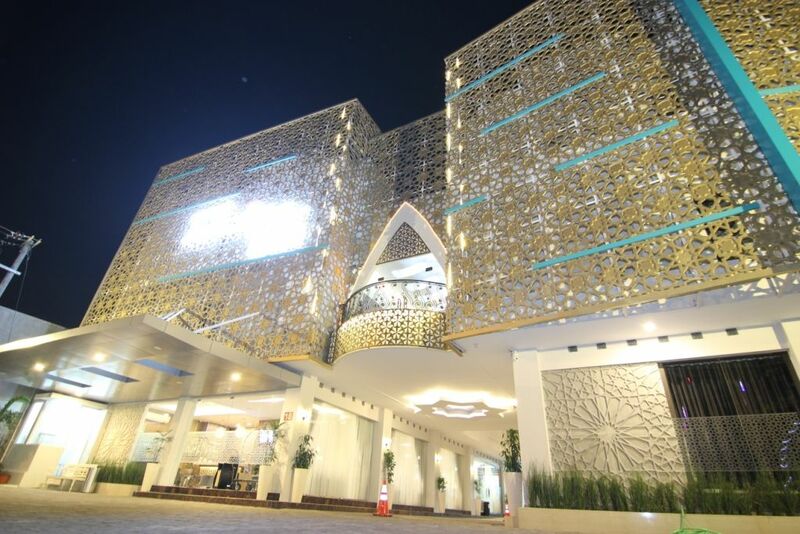 As tourism develops in the city of Solo, the hotel industry in Solo has also mushroomed. 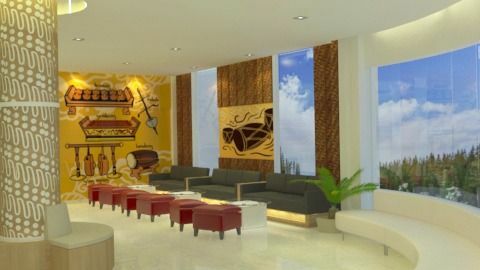 Just like other tourism areas, the atmosphere of the city of Solo is now also enlivened by the existence of various hotels that support the progress of tourism in the City of Liwet. Solo is a famous small city in Central Java. 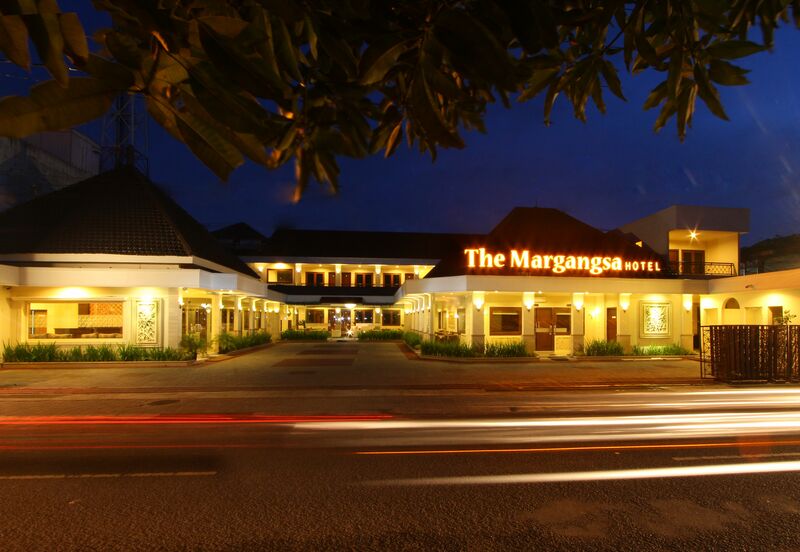 Solo, or also called Surakarta, can be regarded as the twin brother of Yogyakarta. 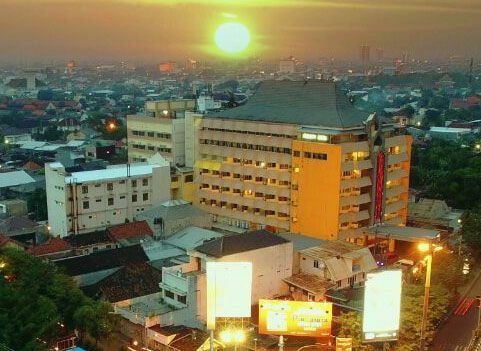 In addition to its historical value equation, Solo also has the same uniqueness as Yogyakarta. 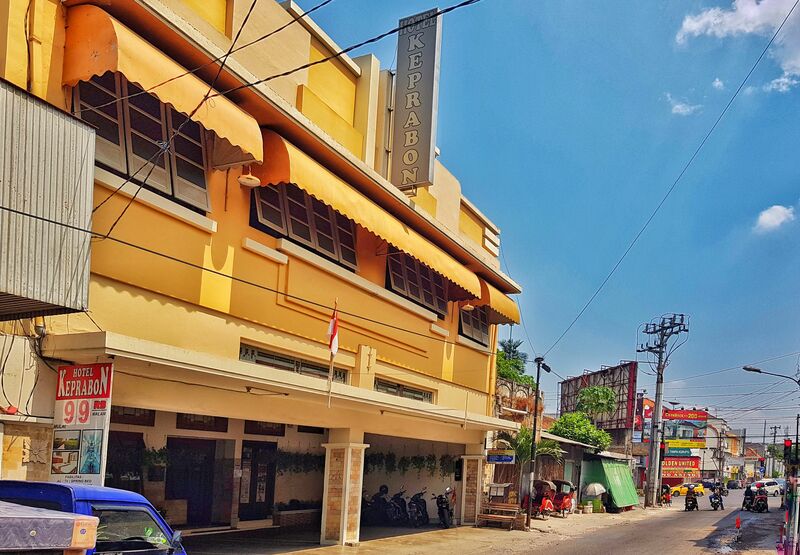 Surakarta Keraton, Solo Solo Batik, until Solo special foods are objects that are often compared with its sister region, Yogyakarta. 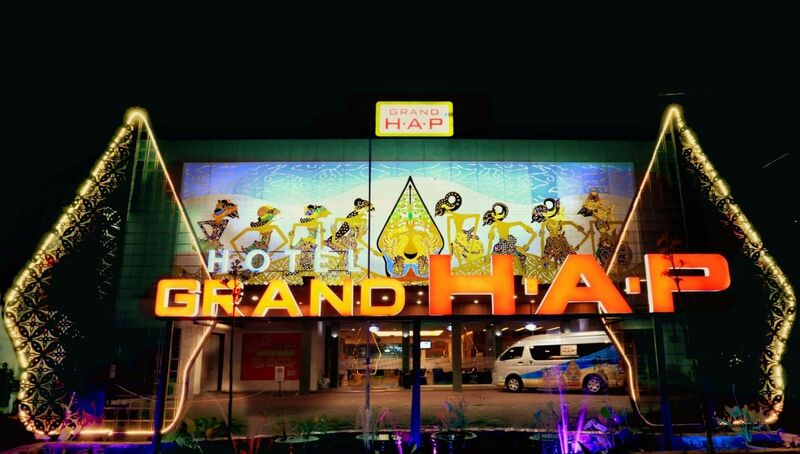 Each hotel competes attractively and attracts travelers to stop by and stay there. 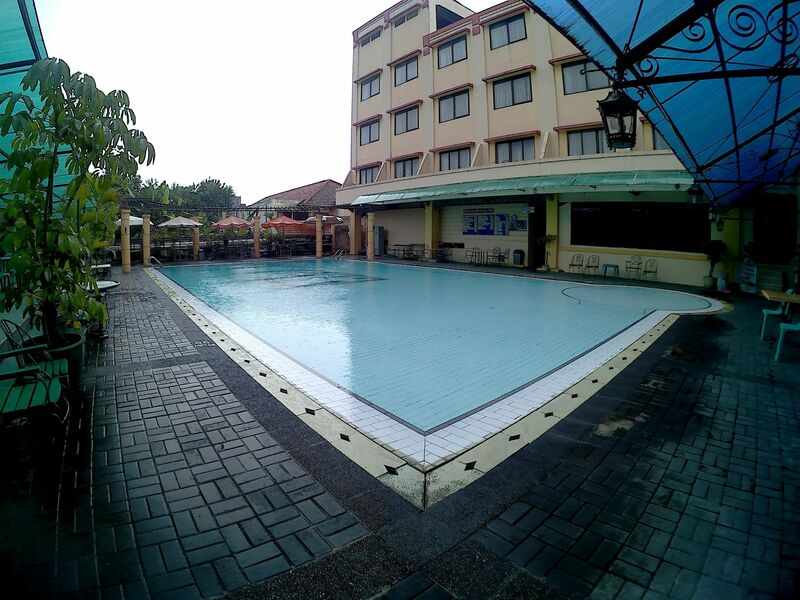 You who intend to travel to Solo need not worry if you have difficulty choosing hotel promos in Solo. tiket.com is here to make it easier for you to see, compare, and choose hotels that click on your heart. 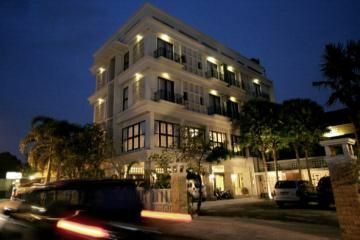 You can compare various hotels because tiket.com provides all the information about the best variety of hotels in Solo for you. 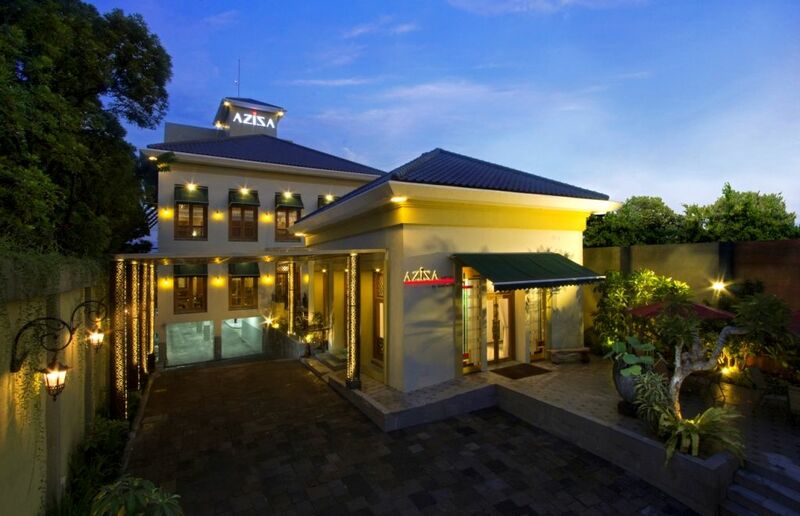 There are a variety of attractive hotels to visit during this trip to the City of Liwet. 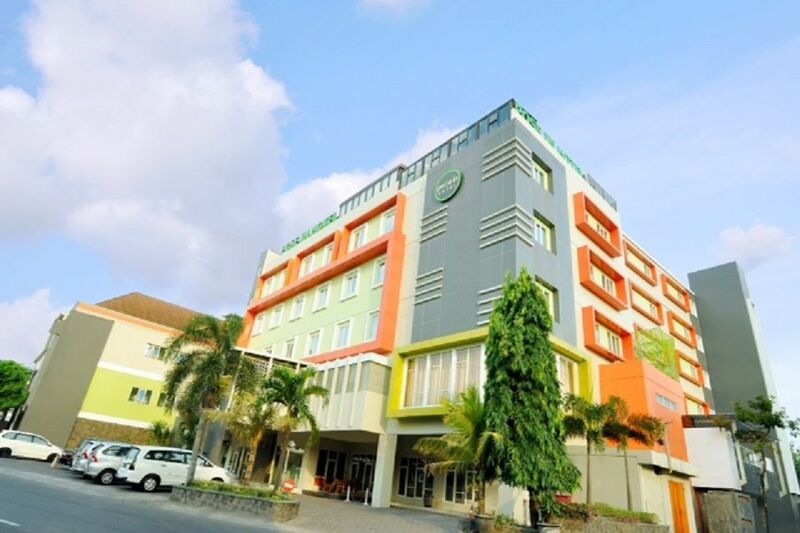 From low budget hotels, budget hotels, to star hotels you can easily meet in various corners of the city of Solo. 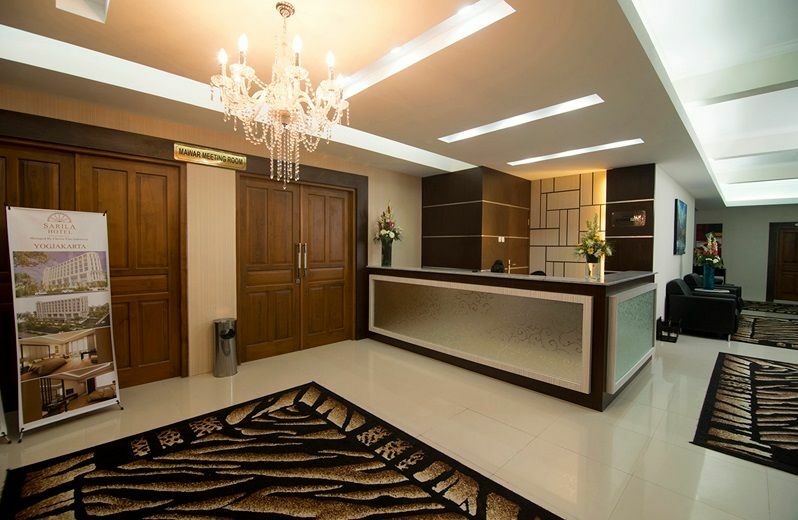 For example, some popular hotels in Solo are Alila Solo, Best Western Premier Solo, Lorin Solo Hotel, Syariah Hotel Solo, Solo Paragon Hotel and Re3sidences, The Alana Solo Hotel and Convention Center, Grand HAP Hotl, The Sunan Hotel Solo, and Sala View Hotel. 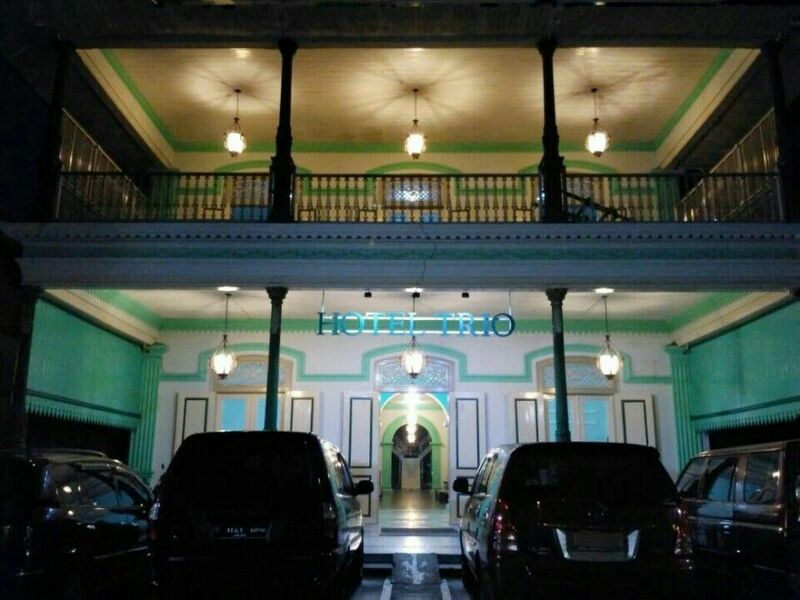 Why Do You Have to Book a Hotel in Solo Via tiket.com? Choose a hotel that suits your needs and fits your funds, sometimes it feels dilemmatic. Not infrequently travelers experience confusion when choosing a hotel. Time and effort are needed to sort out carefully so that the final choice can be right in the heart. Fortunately, you can be friends with tiket.com. tiket.com is designed to make it easier for prospective tourists to sort, review, compare, choose, and book hotels in the Solo area. 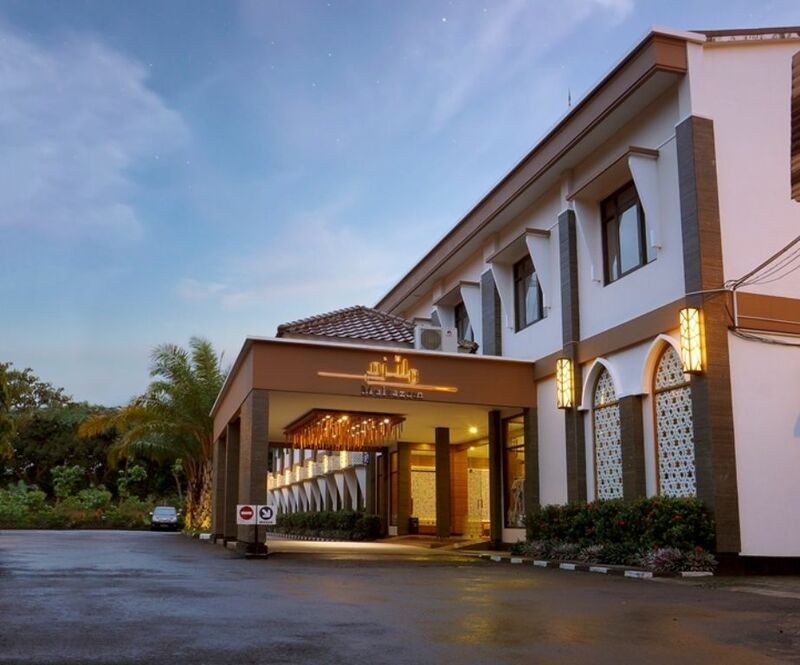 Quickly and easily, you can see hotel descriptions, information on facilities and services, hotel pictures, hotel reviews from previous visitors, up to hotel rates and discounts. You can even access the nearest tourist destinations from the hotel, as well as public vehicle routes to get to your chosen tourist destination. 1. Surakarta Palace. This palace is physically, historically and philosophically similar to the Ngayogyakarta Palace. This magnificent building is where Sunan Solo and his family live, as well as hundreds of historical objects that can be seen, and enjoy its beauty. 2. Batik Tourism in Laweyan Village. 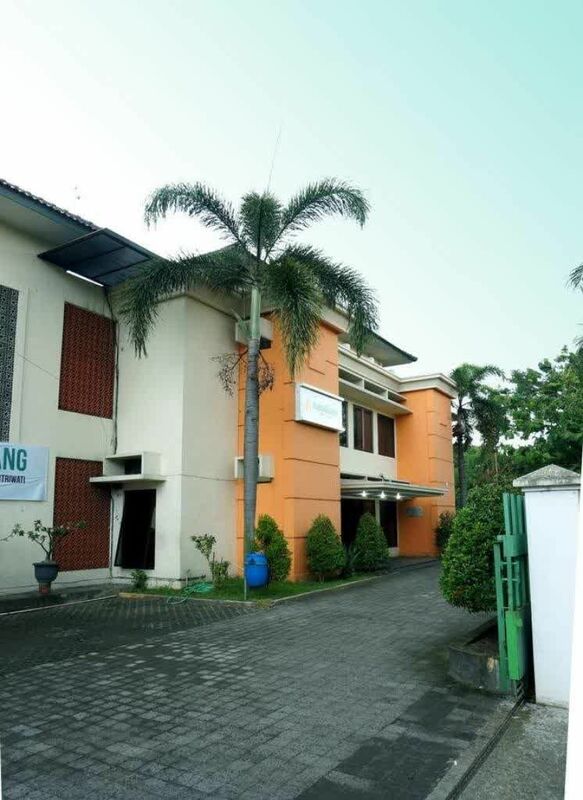 As the name implies, this kampong is the center of crafters and batik production in Solo. Here, visitors can see, join in trying, even a short course to make the famous Solo batik. 3. Surakarta Library Radya Museum. The oldest museum in Indonesia was built to preserve historical objects inherited from Javanese culture. 4. Sangiran Museum. It is a prehistoric museum of Javanese land where the evidence of the pre-historical heritage of Sangiran is neatly stored. 5. House of Danar Hadi Batik Museum. 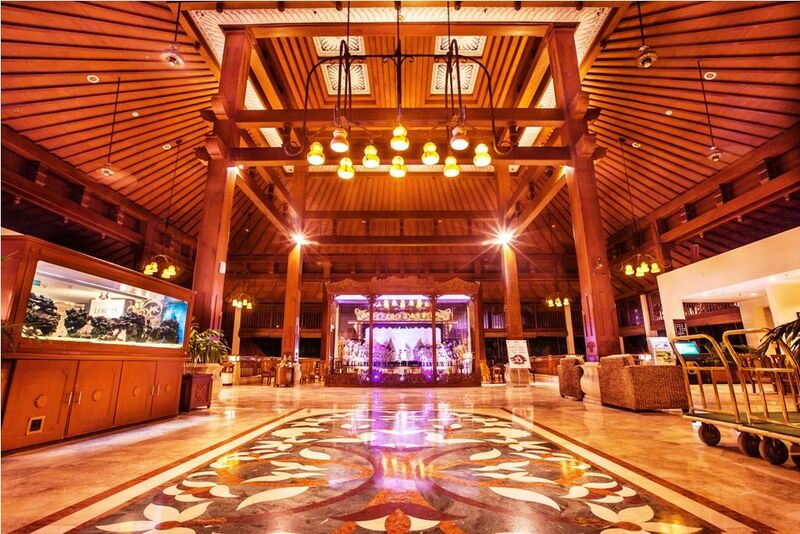 This museum is the most complete batik museum in Indonesia. This museum has a collection of batik that is ancient, traditional, to modern contemporary. 1. Grojogan Sewu and Tawangmangu Tourism Area. In Indonesian, this waterfall is called "AirTerjun Seribu" not because there are 1000 waterfalls in this area, but more than 1,000 water dews that soothe anyone who comes to see. 2. The Kemuning Agro Tourism Garden. 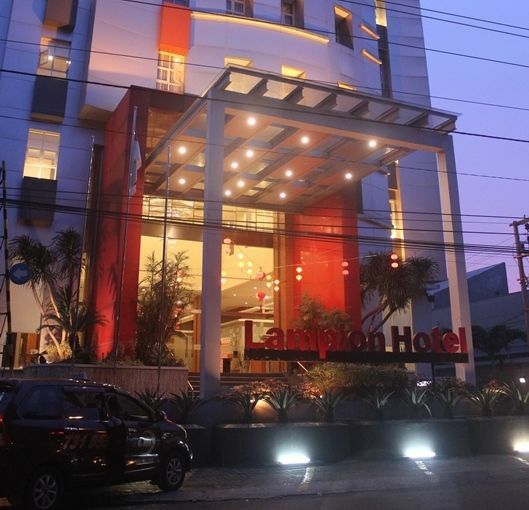 This tourist destination offers the beauty of the vast and soothing stretch of the city. 3. Selo Tourism. It is a plateau with refreshing cool nuances, as well as wide, stunning views. 4. Sukuh Temple. This temple is far different from Prambanan or Borobudur Temples. This temple is physically more similar to the pyramids of the Central American Indians, such as the Aztecs or the Mayans. 5. Cetho Temple. This Hindu patterned temple is a mystery because this temple is more similar to a typical Balinese temple. Besides that, Solo City also has various unique festivals, such as the Solo Fashion Festival, Solo Batik Festival, Sekaten, Gerebeg, and so on. As a city that is popular and modern, Solo City is quite easy to visit. Solo City has 3 popular train stations, namely Solo Balapan Station, Solo Jebres Station, and Purwosari Station. This certainly makes it easier for travelers who choose the land route by train. In addition, Adi Soemarmo International Airport is also ready to welcome the arrival of tourists who arrive by plane. At this airport, you can use various aircraft from a number of airlines. tiket.com also provides cheap airplane tickets to Solo if you are interested in traveling to Solo by taking the air route. As a city popular in Central Java, Solo also has very adequate transportation facilities. Solo City has many car rental services or even buses for sightseeing. You can search for hotels that are on a public transport route with the tourist attractions you want to visit. The choice of transportation equipment and hotels that can be chosen depends on your taste. However, if you don't want to take public transportation, tiket.com also provides car rental services in Solo if you want to get around Solo with a safe and comfortable private car. 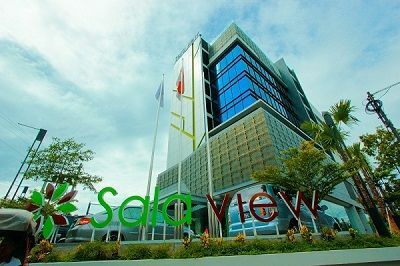 Make sure you only use tiket.com to book hotels in the Solo area. Apart from providing a variety of the best hotel choices, tiket.com also provides a variety of easy and safe payment methods. 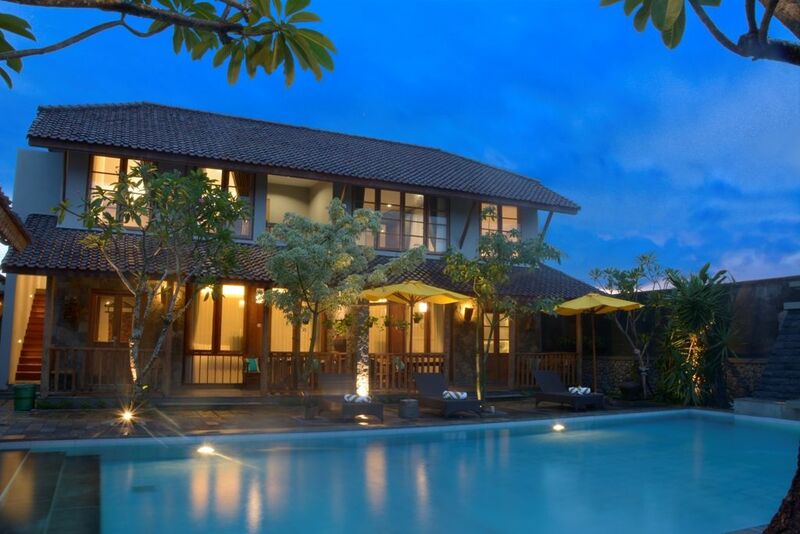 Whenever you need a hotel room while in Solo, tiket.com is ready to provide the best hotel in Solo for you. 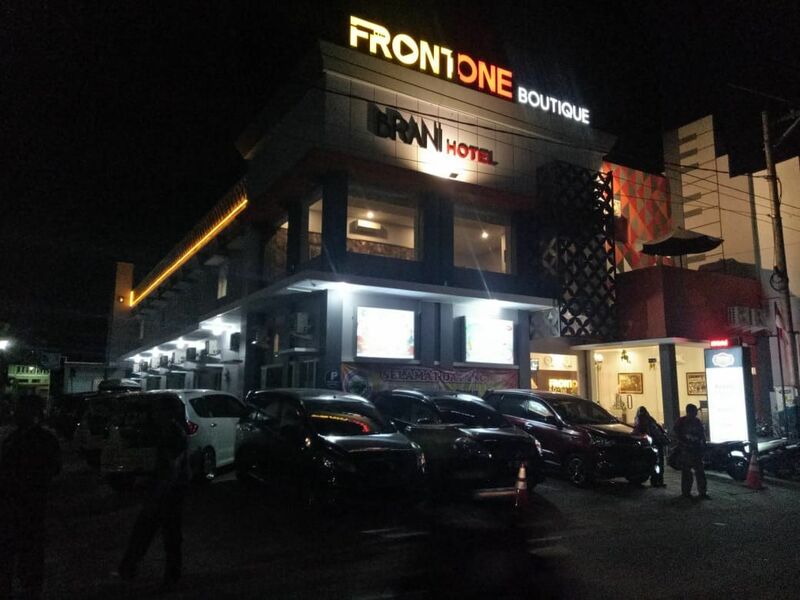 So, do you need a hotel in Solo? Just trust tiket.com! Lokasi strategis.. Parkir luas.. Kamar tidur luas.. Menu sarapan bervariasi dan enak..
"Hotel yg luas .cocok untuk olah raga"
"Fasilitas kolam renang cukup bagus"